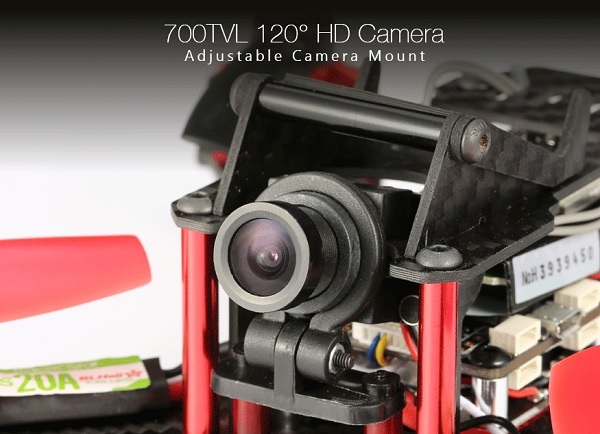 Till now, Realacc was mainly oriented on drone spare parts and quadcopter cases. 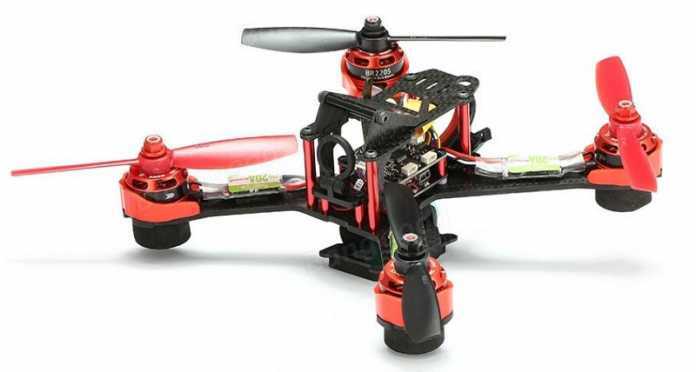 The GX210 will be their first racing quadcopter. 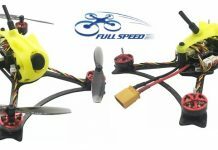 Please correct me if I’m wrong but, as I know, FPV quadcopter enthusiast are divided into three categories depending on which flight controller they prefer. Probably this is why Realacc opted to offer the GX210 with 3 different flight controllers. 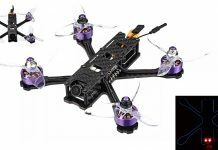 According to your taste you can chose to buy the Realacc GX210 racing quad with the CC3D, Naze32 or the SP Racing F3 FC. 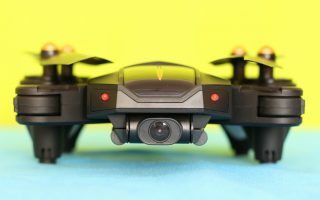 In order to keep the price as low as possible while maintaining a good control range, the manufacturer decided to pair their racing drone with the Flysky i6 transmitter. 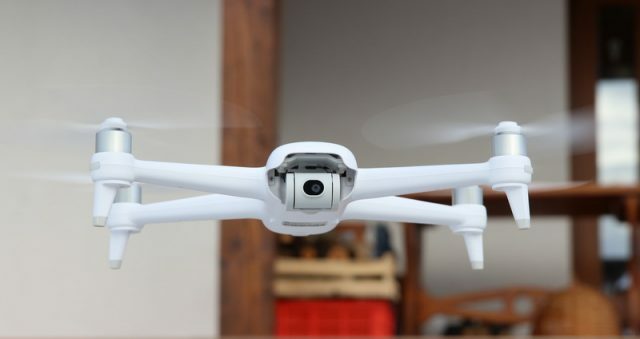 Based on the fact that the aircraft is powered by a 1500 mAh battery and has the size of 180 x 180 mm, in my opinion, the Realacc GX210 FPV quadcopter should have about 7 – 10 minutes of flight autonomy. Up to 300 meters control range in open field.